Choose a manufacturer to reveal the models that the part Miele Vacuum Cleaner Dust Bags x 10 Type FJM Plus Filters is suitable for. 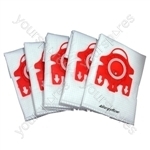 Search our range of Miele Vacuum Cleaner Dust Bags x 10 Type FJM Plus Filters QUASDB331X10 by Ufixt models by entering your model number to perform a search. 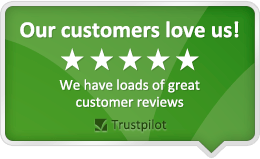 Write your own review of Miele Vacuum Cleaner Dust Bags x 10 Type FJM Plus Filters . Although bags and filters have yet to be tested, the quality feels and looks high, the delivery was within 24 hrs and price competitive. As such I am optimistic.